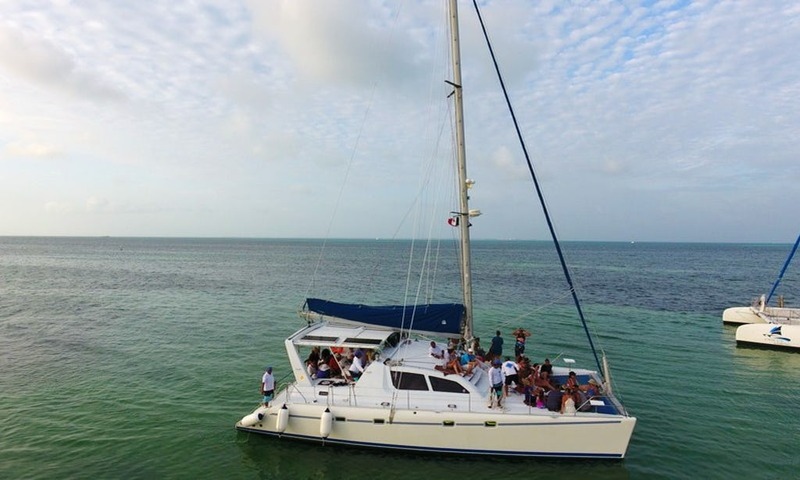 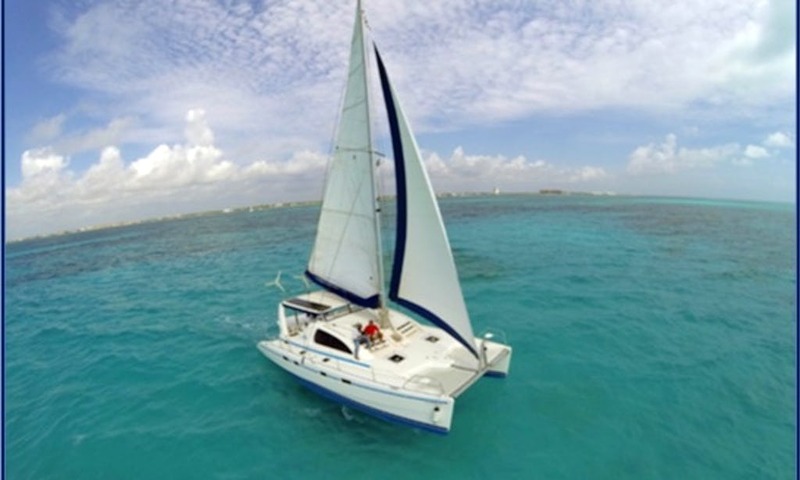 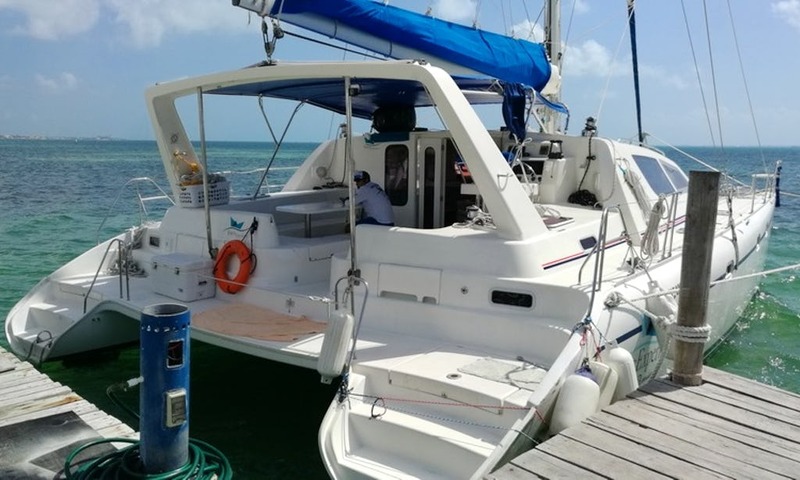 Rent this Power Catamaran for $350 per hour in Cancún, Quintana Roo. 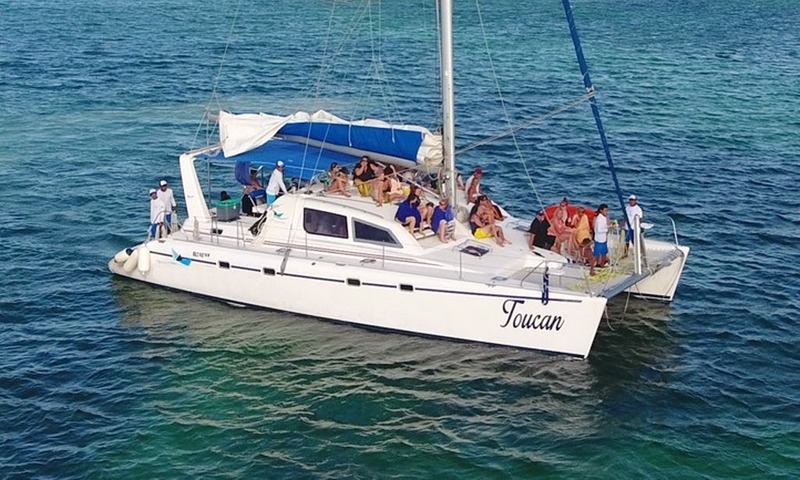 Along of Cancun Coastline or crossing to Isla Mujeres and around there are many places to stop and swim and snorkel , On same day Captain and you choice better places by wind conditions. 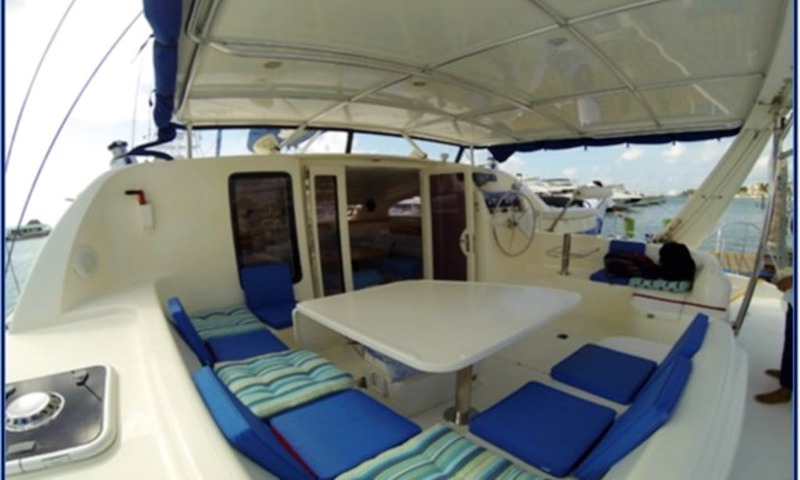 You can make a reservation with 365 days in advance. 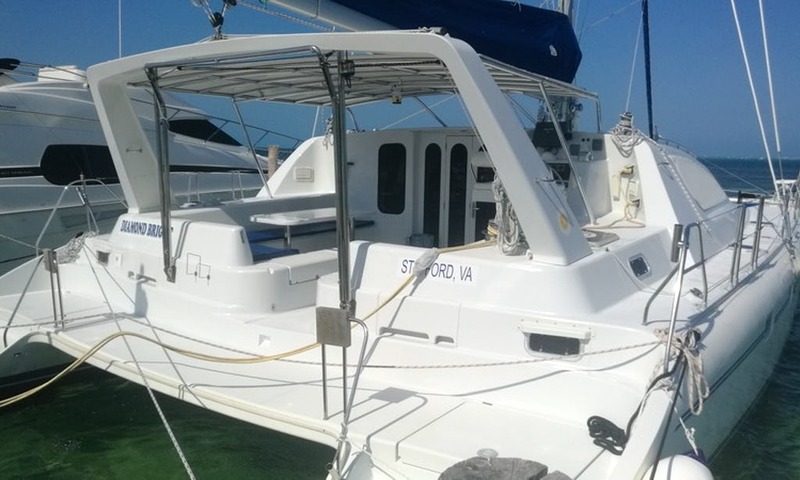 When you rent any yacht by a single complete day (24hrs) you will paid only 12 hrs instead of 24.